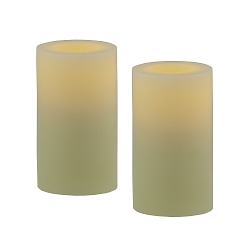 Elegant and safe to use, Pacific Accents Flameless LED Tea Lights create a warm, realistic glow that is indistinguishable in appearance to flame. 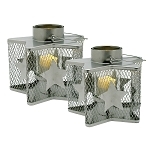 Replace your existing real flame tea light candles with Pacific Accents flameless tea lights. 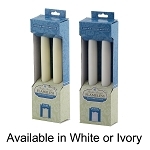 Each candle provides many weeks of worry free glow time. 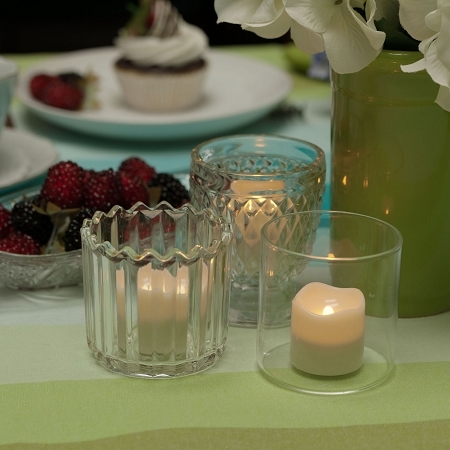 Flameless candles allow you to decorate in places previously not possible with traditional flame candles such as inside of bookcases, on window sills or hard to reach fixtures and sconces. 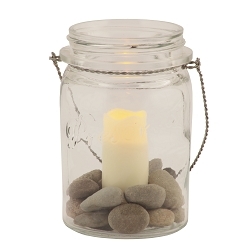 Our Pacific Accents tea lights feature a realistic melted top and are battery-powered, child and pet-safe and free of soot or wax mess. 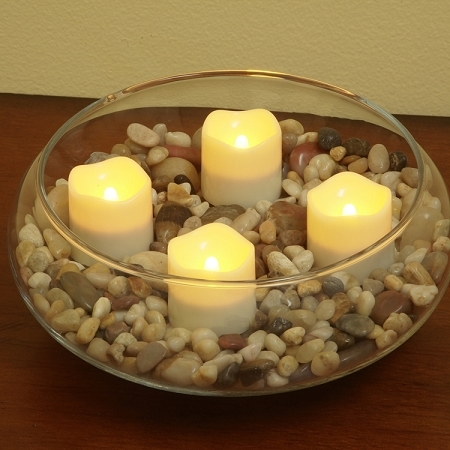 Each tea light measures 1 3/8 x 1 1/2 and includes a 6 hour daily timer. 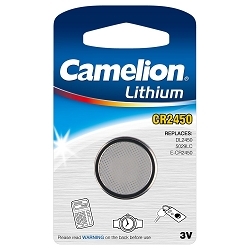 Requires 2 CR2450 Batteries (Included). 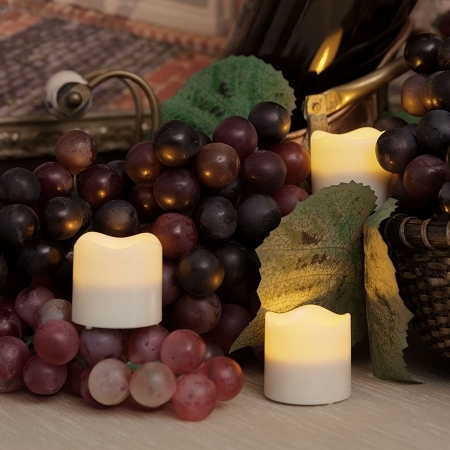 Flameless Tea Lights are perfect for placeing inside of pumpkins! 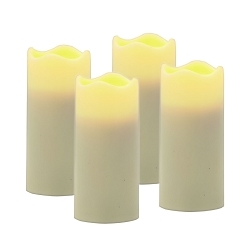 Q: Do these tea lights have the 360 degree moving flame? 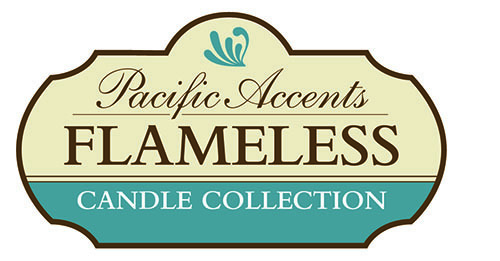 Copyright Flameless Candles by Pacific Accents a Flipo Group, Ltd. Company . All Rights Reserved..